So you’ve started your business and invested in your all-important branding but now what? How do you implement your branding and build brand awareness with your target audience? Where do you even start? Or maybe you’ve been in business for a while, have an established brand and just want to get back some time, streamline some processes, and keep pushing your business forward? 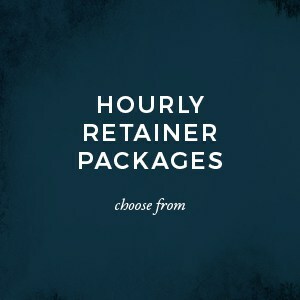 Based on a reduced rate hourly retainer, I’ve created these packages as a cost-effective way for businesses to access the services of a professional graphic designer. PLUS, they’re packed full of bonuses! Check them out below. 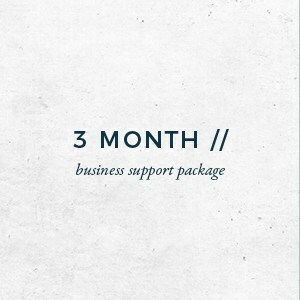 FROM $180/Month • Three month package on 2,5,10 or 20 hour retainer • Priority scheduling • 20% discount on print management fees • PLUS, access to ATF’s closed Facebook Group for ongoing support. 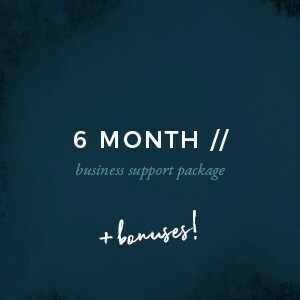 FROM $180/Month • Six month package on a 2,5,10 or 20 hour retainer • Priority scheduling • 20% discount on print management fees • PLUS, access to ATF’s closed Facebook Group • BONUS 5% discount if you pay the 6 months up front. 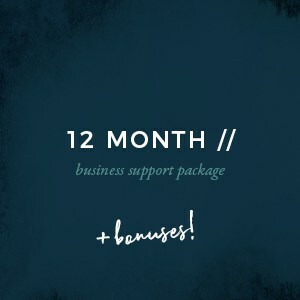 FROM $170/Month • Twelve month package on a 2,5,10 or 20 hour retainer • Priority scheduling • PLUS; Access to ATF’s closed Facebook Group • 40% discount on print management fees • BONUS 5% discount if you pay the 12 months up front AND, a FREE Brand Audit! 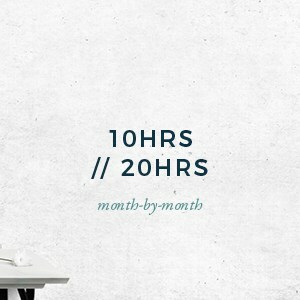 If you think this service might help you, let me know! Choose a package that suits your businesses needs, click the ‘GET STARTED’ button and let me know you need me. I get in touch with you and learn about your business and make sure we are on the right track for your needs. 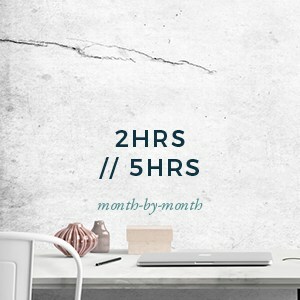 You complete the sign-up, pay your initial monthly subscription fee and we can get to work on your first project.